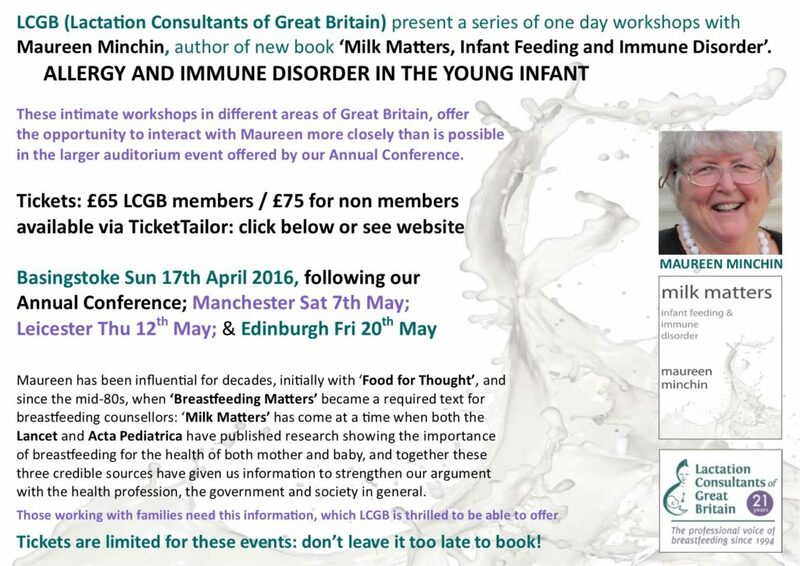 Maureen’s Book Milk Matters Infant Feeding and Immune Disorder We are pleased to offer delegates the opportunity to buy Maureen’s inspirational book at the best price for you (£50) and in a way that best supports her work. 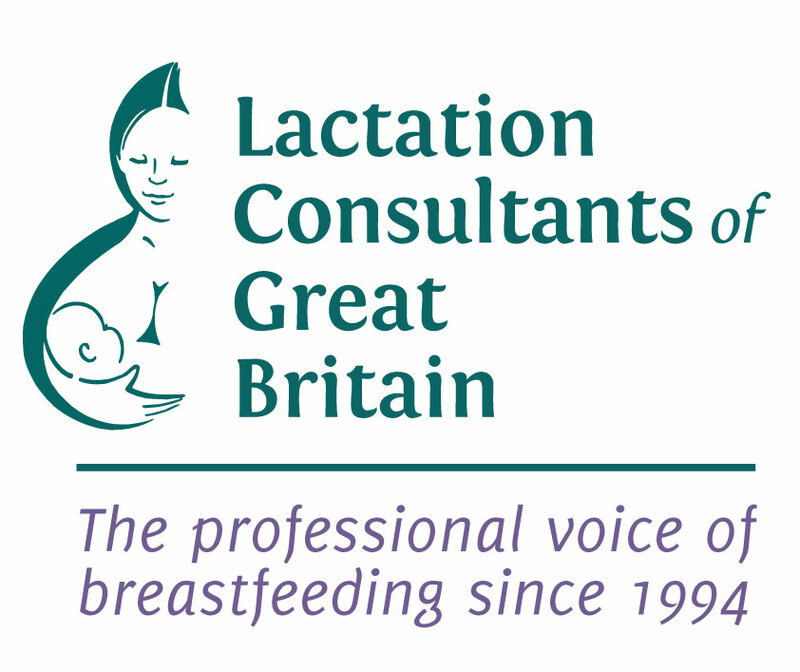 LCGB and La Leche League GB both have an arrangement with Maureen. Order early to avoid disappointment! 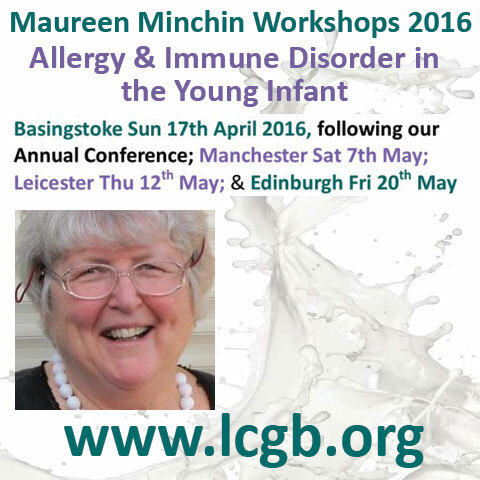 Refreshments and lunch provided provided.